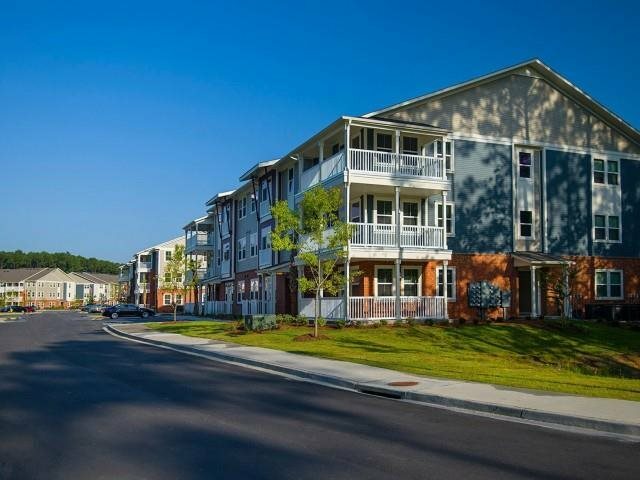 Think of Lowcountry apartments with top-of-the-line appliances, designer flooring, and finishes. 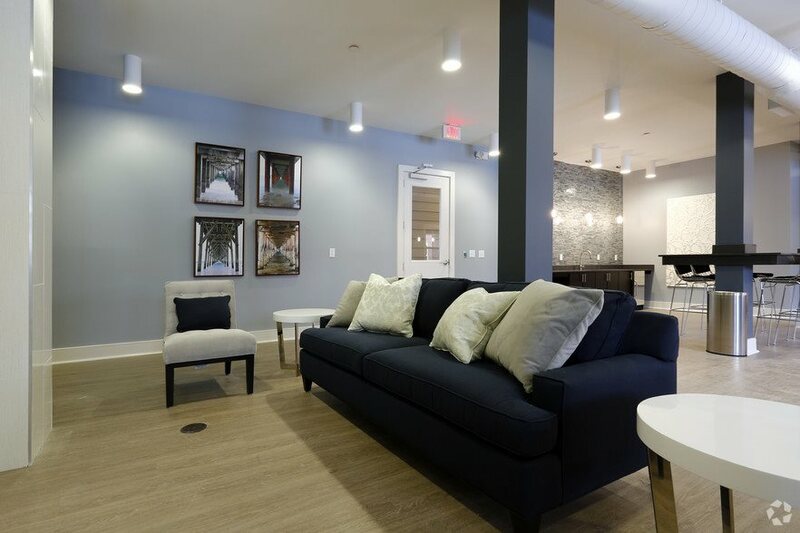 Live the life of a Lowcountry local in your studio, one, two and three-bedroom apartment while enjoying our premier amenities. 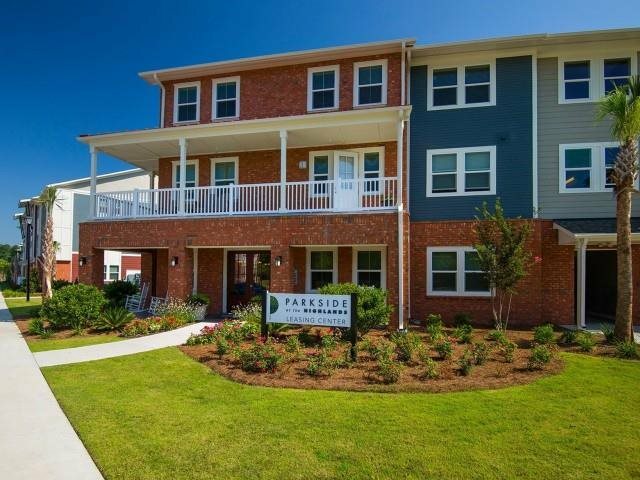 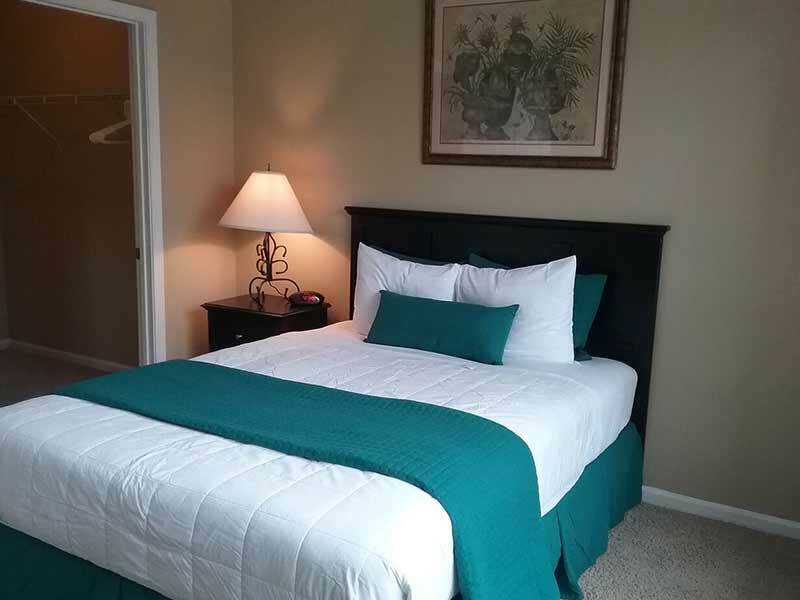 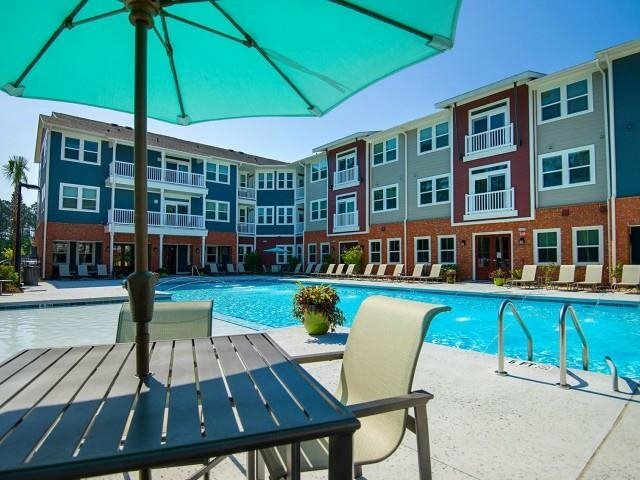 The sooner you visit, the sooner you’ll be enjoying your new apartment home, so come by today!